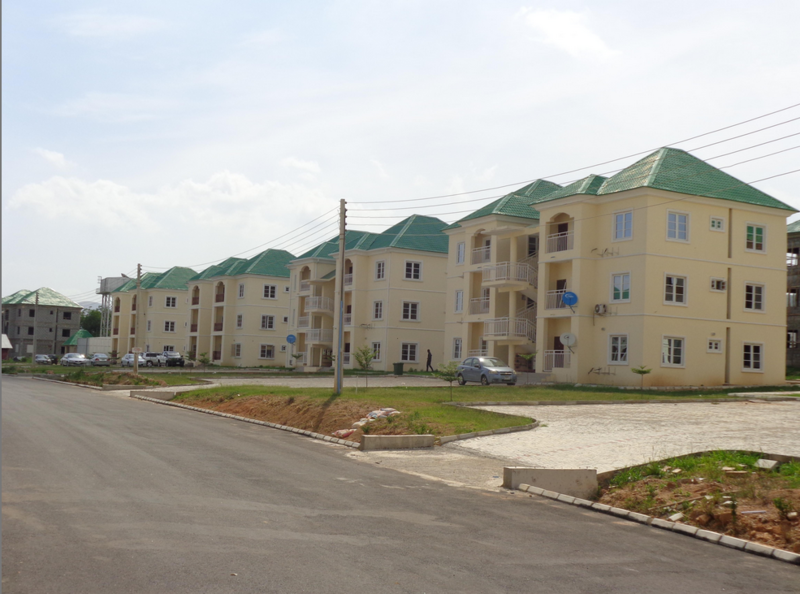 The Federal Government Staff Housing Loans Board (FGSHLB) and the Federal Capital Development Authority (FCDA) have agreed to collaborate a bid to address the housing challenges faced by public servants in the FCT. The agreement when the management of FCDA paid a courtesy visit to the FGSHLB Executive Secretary, Hannatu Fika. This was contained in a statement by Akinwale Adegbola, FGSHLB spokesman, on Wednesday in Abuja. He said that Fika expressed her commitment to work with Federal Government Agencies to address the housing need of public servants during and after their service. The Executive Secretary explained that the houses to be built on the land allocated to the loans board by the FCT would be allocated to public servants at affordable prices. She added that the FCT Administration had dedicated some funds for its staff on grade level 06 in an earlier proposal, adding that the fund would be a revolving loan to be managed by the board. “This proposal should be looked at once again by the Minister of FCT to activate the scheme in view of the number of applications from the FCTA. “I want to assure you of the board’s robust partnership. I believe that the housing problem of federal public servants will soon be a thing of the past,” Fika said. Earlier, the Executive Secretary of FCDA, Umar Jibrin, commended Fika for the prudent management of resources towards addressing the housing need of a large number of federal workers. He also pledged FCDA’s commitment to the provision of all necessary support to the Board especially in the area of infrastructure. “The aim of our visit is to create a synergy between the loans board and the FCDA, so that the board can maximise opportunities in the FCDA in its quest to meet the yearnings and aspiration of federal workers on housing.